The Golden West College Theater Arts department has assembled an energetic and talented cast to star in their upcoming production of Disney and Cameron Mackintosh’s MARY POPPINS. Performance dates are April 29 – May 8 in the Golden West College Mainstage Theater. Tickets are on sale now through the GWC Theater Arts department website at www.gwctheater.com or through the GWC box office at 714-895-8150. Dayna Sauble and Zackery White star in this practically perfect musical. Featured performers include Jay Harbison, Shawna Skipps, Brenda Oen, Gina Treasure and Carrie Theodossin with Caroline Kennedy and Ava Stieler as Jane Banks and Gilbert Aguirre and Colin Eaton as Michael Banks. There is an all-singing, all-dancing 24-member ensemble to fill out the extraordinary cast. Everyone’s favorite nanny takes the stage in this “Supercalifragilisticexpialidocious” musical adventure. One of the most popular Disney movies of all time captures hearts in a completely new way: as a practically perfect musical! Based on the books by P.L. 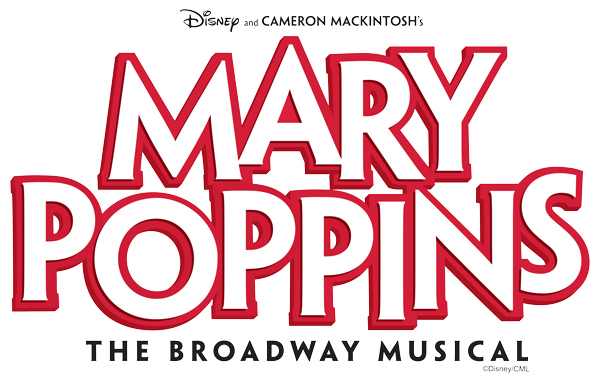 Travers and the classic Walt Disney film, Disney and Cameron Mackintosh’s MARY POPPINS was nominated for nine Olivier awards in London and seven TONY Awards, including Best Musical. Even grown-ups can learn a lesson or two from the nanny who advises that “Anything can happen if you let it.” MARY POPPINS is an enchanting mixture of irresistible story, unforgettable songs, breathtaking dance numbers, and astonishing stagecraft.